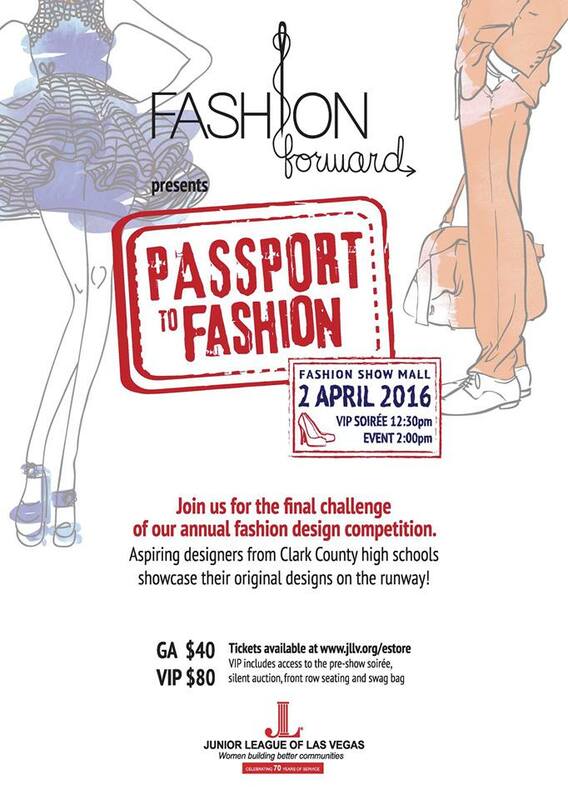 The Junior League of Las Vegas’ (JLLV) Fashion Forward is a unique fashion design challenge for high school students of the Clark County School District (CCSD), patterned after the popular TV show, “Project Runway.” Part fundraising event and part community outreach initiative, Fashion Forward provides budding fashion and design students a premier opportunity to design and construct their own creations – all with the hopes of making it to the final challenge to model their ready-to-wear designs for the public. 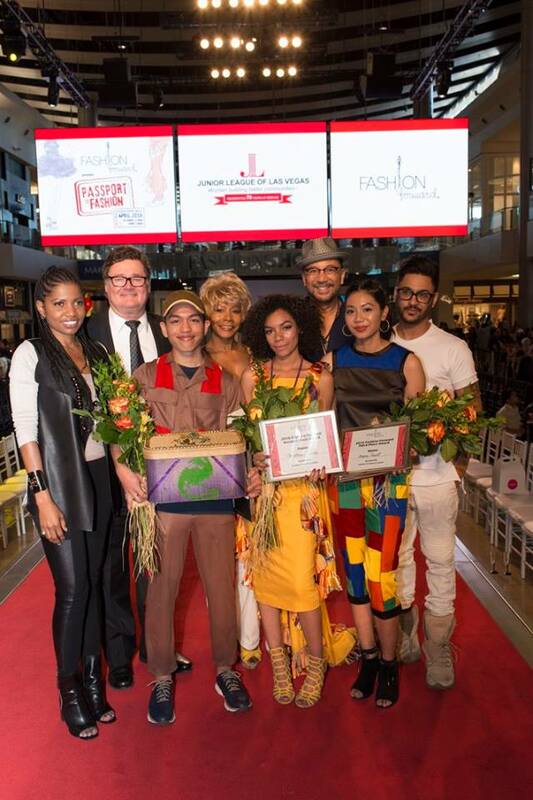 Now in its eighth year, Fashion Forward has blossomed into a signature JLLV event, hosting 300 attendees during a special runway show each spring. 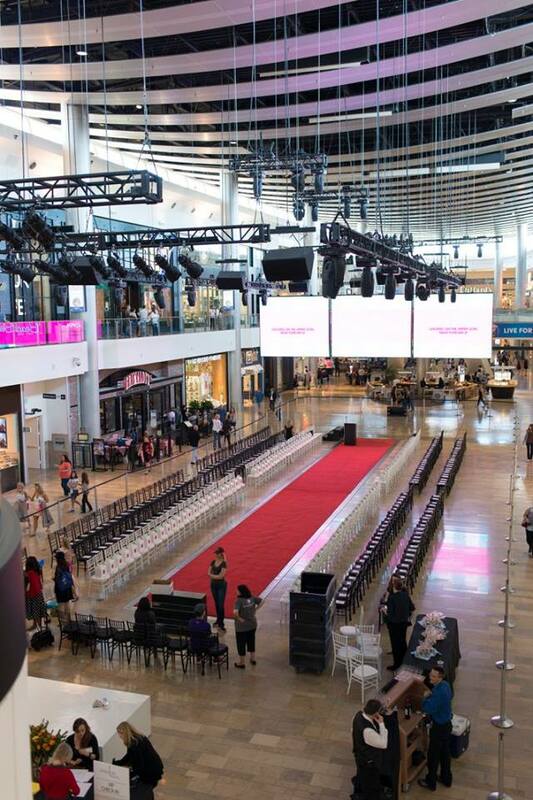 Proceeds from Fashion Forward support the Junior League of Las Vegas and its mission to promote voluntarism, develop the potential of women and improve the community through the effective action and leadership of trained volunteers.